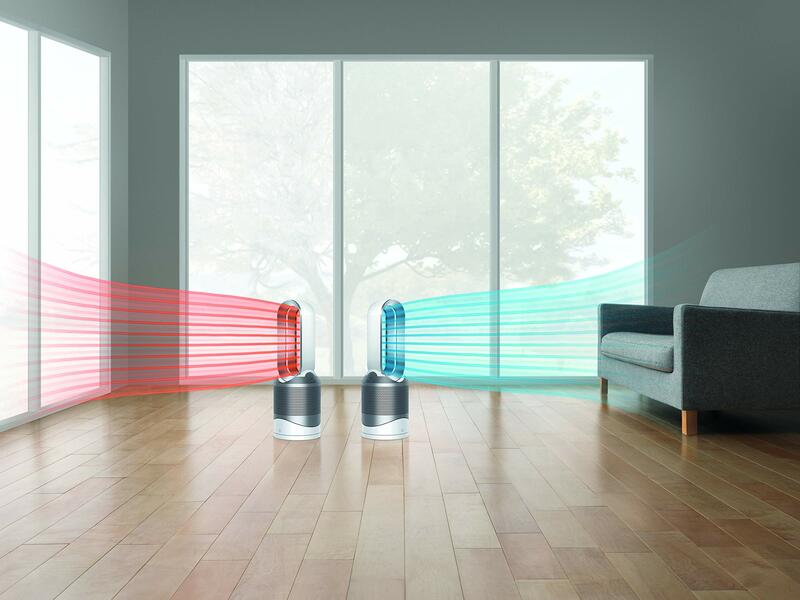 The Dyson Pure Hot+Cool purifies, heats, and cools you - delivering multifunctionality, without compromise. Fully sealed HEPA and activated carbon filter captures 99.97% of allergens and pollutants, including pollen, bacteria, and pet dander. 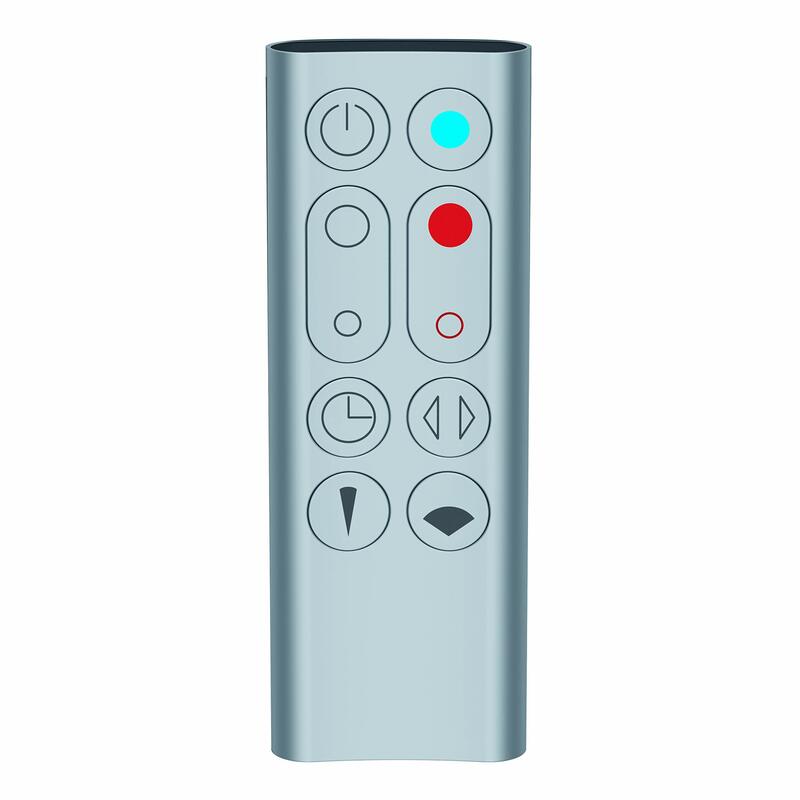 Air Multiplier technology amplifies surrounding air, giving an uninterrupted stream of smooth, yet powerful purified airflow. 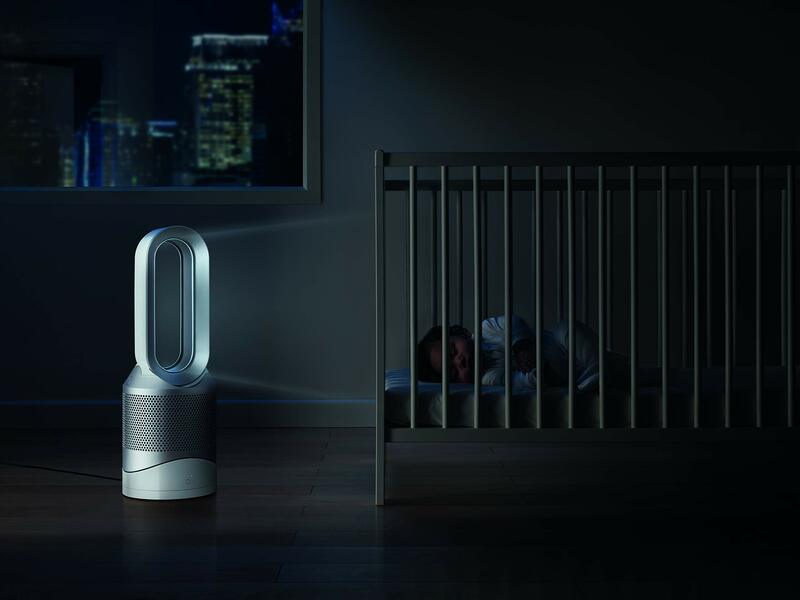 Oscillates to project and circulate purified air across the room. Purifies all year round. Heats you when cold, cools you when warm. 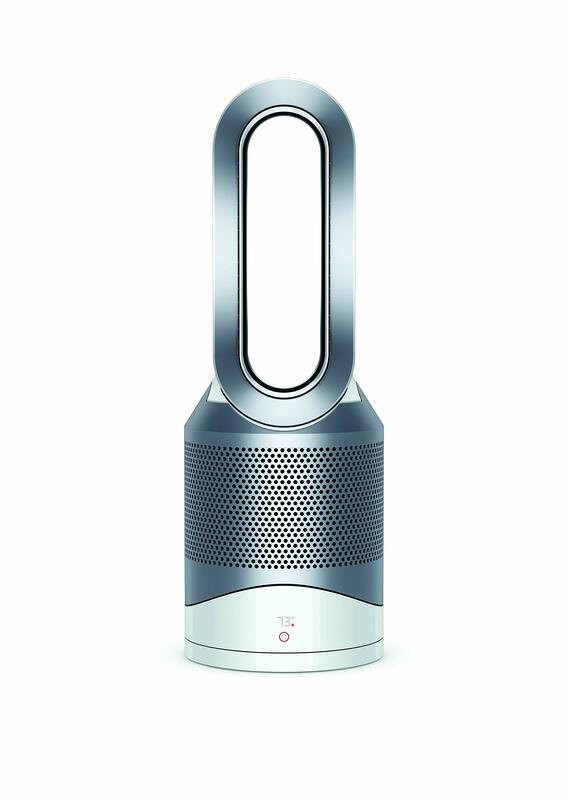 Jet Focus Control: The Dyson Pure Hot + Cool purifier heater can be used for long-range personal heating or fast, even room heating. Other product listings for non-authorized 3rd party sellers are not covered by official Dyson warranty.